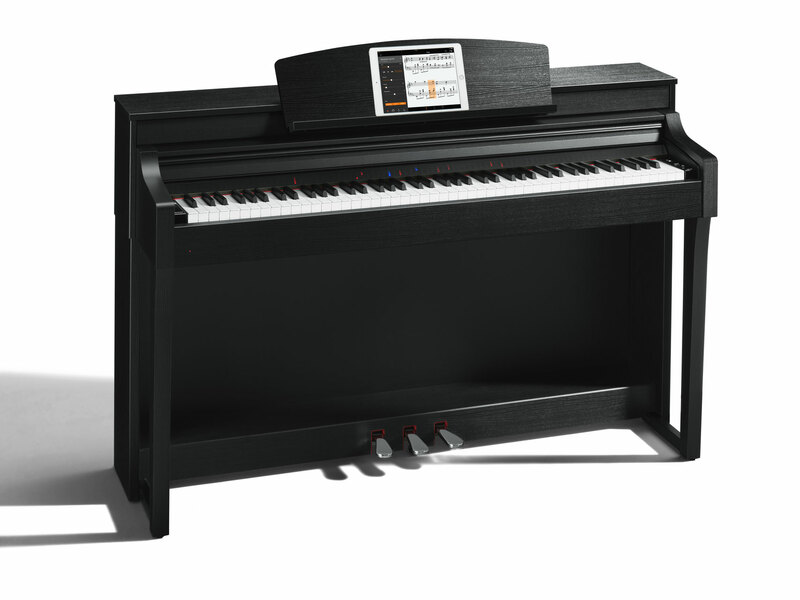 CSP150 Features GH3X Graded Hammer 3X keyboard action, CFX & Bosendorfer piano samples, VRM Virtual Resonance Modelling, 256 note polyphony, 695 Voices, 470 Styles & 403 Songs, Stream Lights, microphone input, USB to device, includes UD-WL01 Wifi adaptor, 30W x 2 Amplifier & 16cm x2 Speakers. 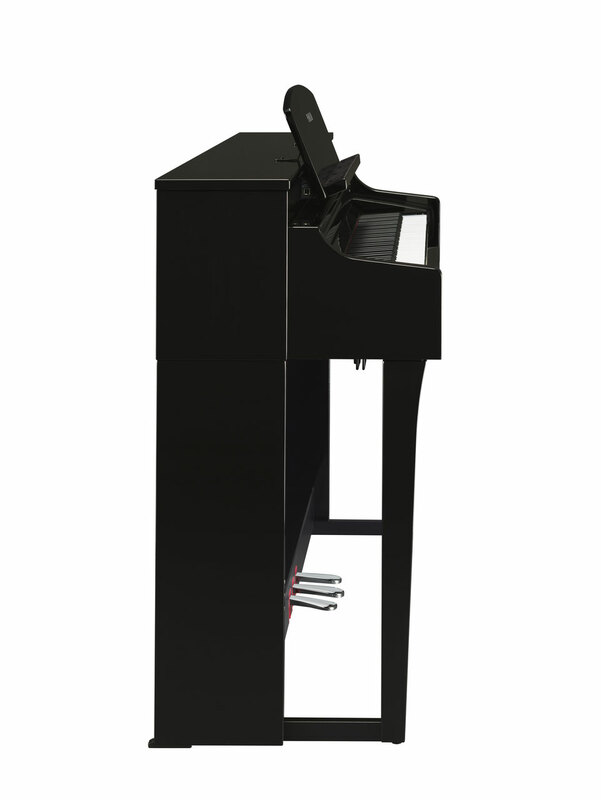 Compatible with the Smart Pianist app. 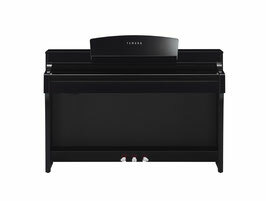 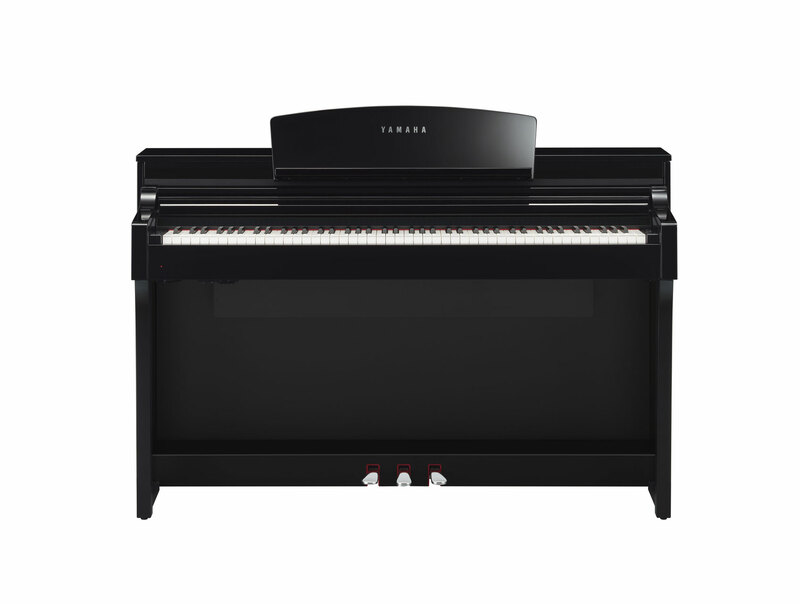 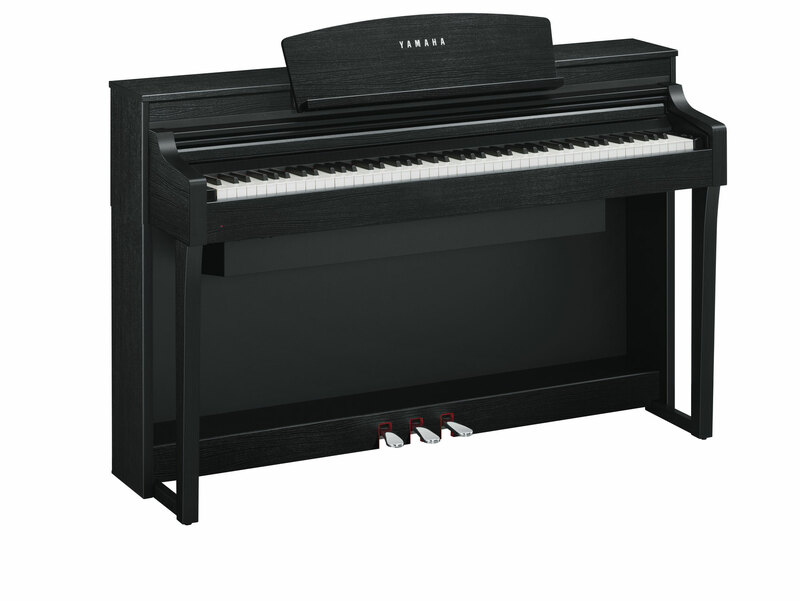 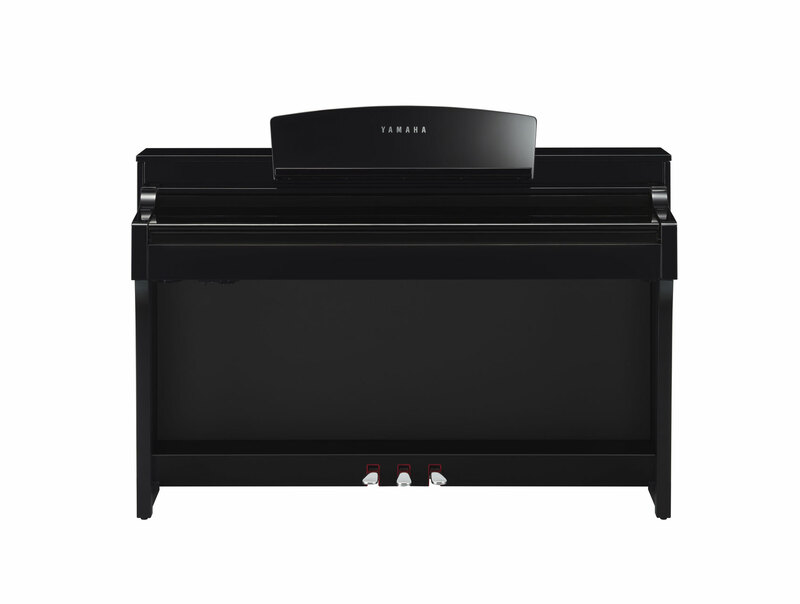 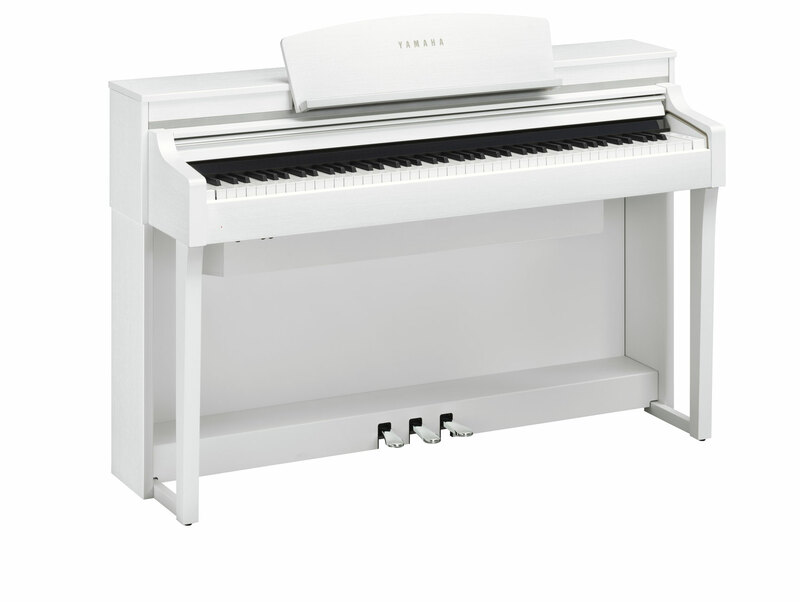 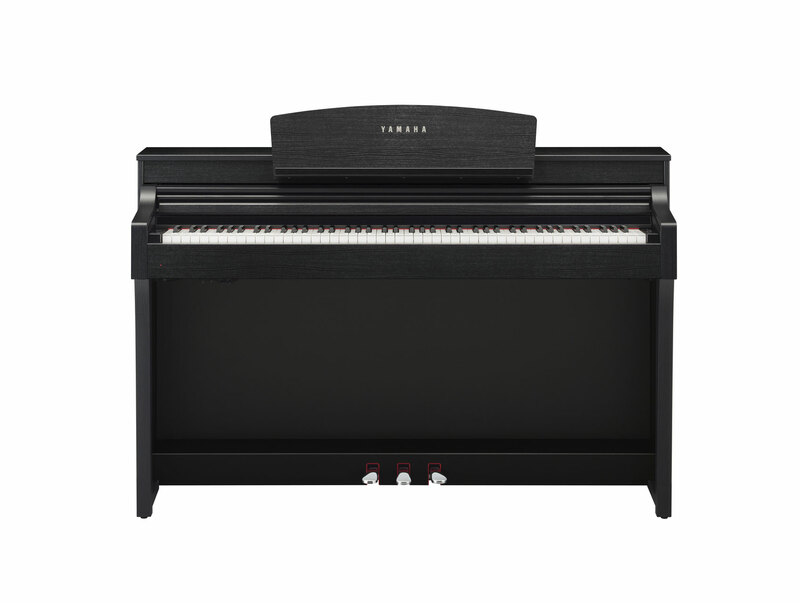 CSP170 Smart Clavinova - Features NWX Natural Wood 3X keyboard action, CFX & Bosendorfer piano samples, VRM Virtual Resonance Modelling, 256 note polyphony, 695 Voices, 470 Styles & 403 Songs, Stream Lights, microphone input, USB to device, includes UD-WL01 Wifi adaptor, (45W + 45W) x 2 Amplifier & (16cm + 8cm) x 2 Speakers. 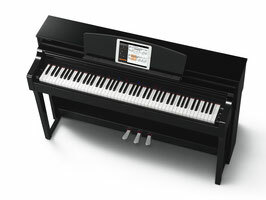 Compatible with the Smart Pianist app.